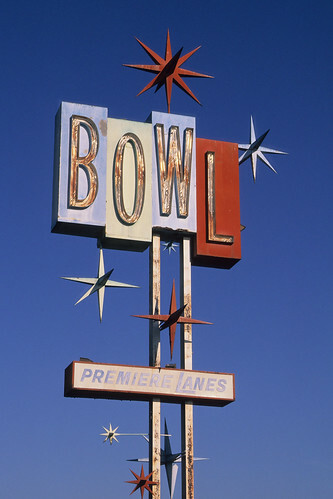 bowl with sputniks. santa fe springs, ca. 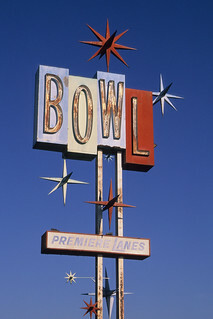 2012.
classic googie sign, now preserved at the valley relics museum in van nuys, ca. nikon N90s + 28-105mm + fuji velvia RVP 50. lab: the icon, los angeles, ca. scan: nikon coolscan 5000. exif tags: lenstagger.